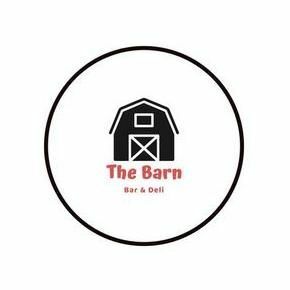 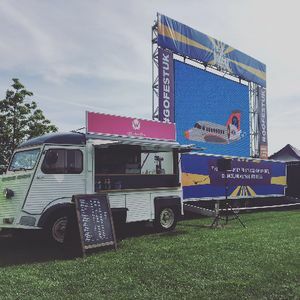 Don’t let your event in Faversham, Kent be un-‘beer’-able! 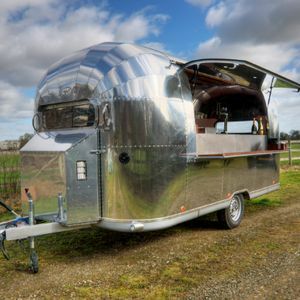 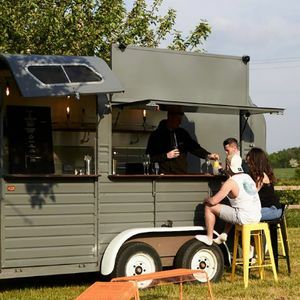 Take a ‘shot’ at one of Poptop’s 32 Mobile Bar suppliers available near you. 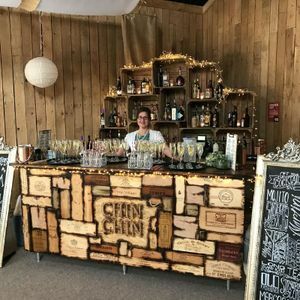 Recent review: I had Chin Chin caravan bar at my surprise 70th birthday Garden Party. 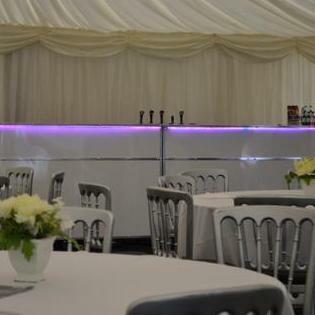 The bar looked stunning a real focal point. 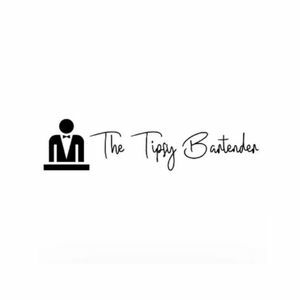 The cocktails were delicious and they made the party a huge success and looked after everything, Can't recommend highly enough. 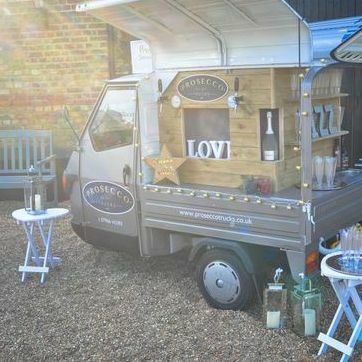 About: A mobile bar hire with sustainability at the heart of our ethos. 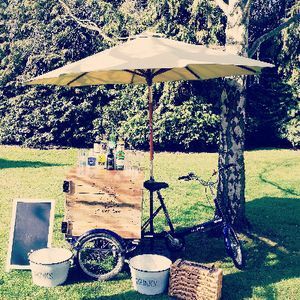 Our bar trike available for arrival drinks and smaller drinks packages whilst a pallet bar is available for larger events and bar needs. 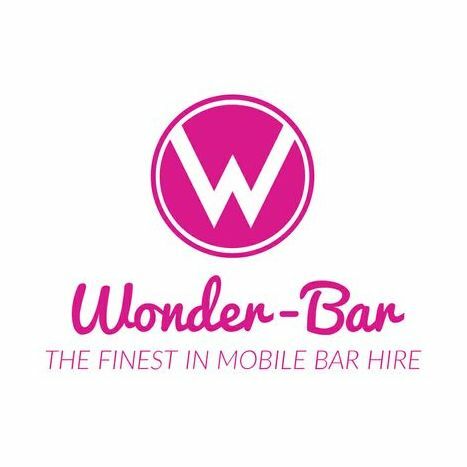 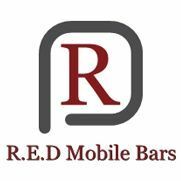 About: Mobile bar for hire for any occassion. 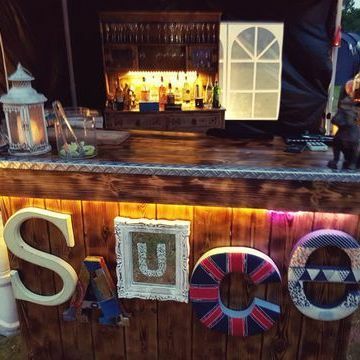 Finished and decorated to the highest standard, our rustic style set up includes a standard or cocktail bar. 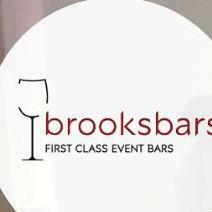 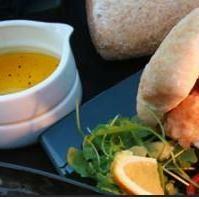 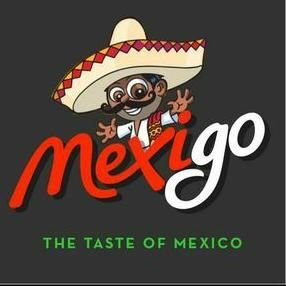 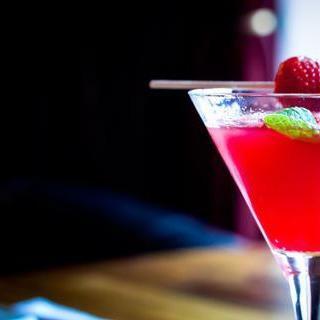 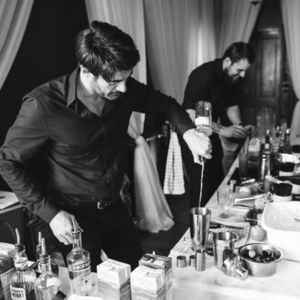 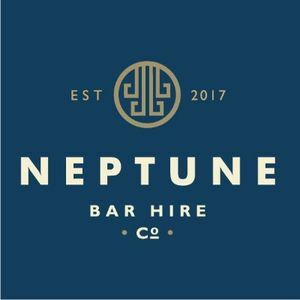 We can serve anything from prosecco, beer, spirits or cocktails. 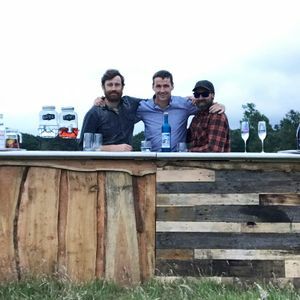 All our staff have either run their own pub or managed one.